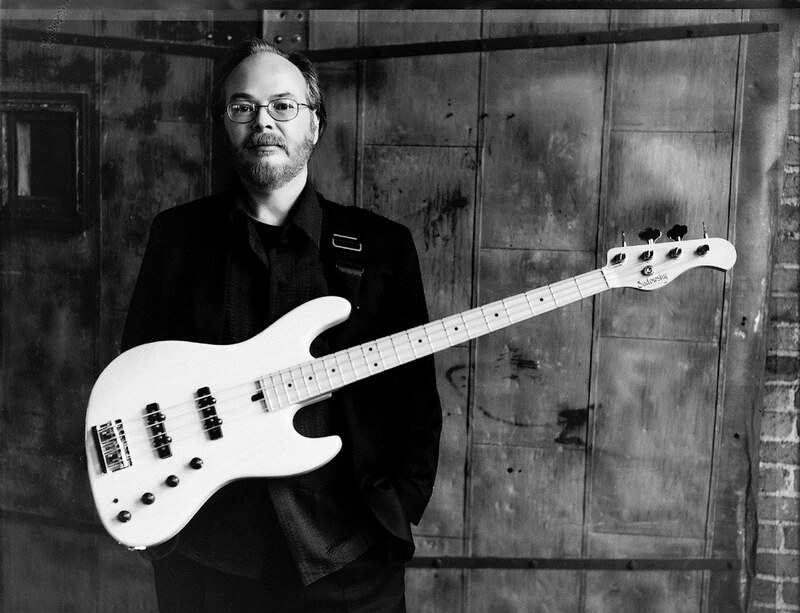 Steely Dan are sharing more details about a previously-announced October 28 street naming ceremony in New York City in honor of the late Walter Becker. A noon-time event in the Forest Hills section of Queens will see the corner of 112th Street and 72nd Drive co-named “Walter Becker Way” during a street sign unveiling for the late rocker, who passed away last fall from esophageal cancer at the age of 67. Jim Kerr of New York’s Classic Rock Q104.3 will serve as the Master Of Ceremonies, with the station set to stream the event via Facebook Live. The hour-long ceremony will begin with opening remarks by New York City Council Member Karen Koslowitz of the 29th District, who proposed the street renaming; screenwriter Howard A. Rodman will deliver a keynote address in honor of his late friend. Since Becker’s passing, bandmate Donald Fagen has been carrying on the Steely Dan name with live shows – including a current US tour that will feature a nine-show residency at New York’s Beacon Theatre that begins on October 17 and will see full album performances of Steely Dan’s “Countdown To Ecstasy” (1973), “The Royal Scam” (1976), “Aja” (1977), “Gaucho” (1980) and his 1982 solo album, “The Nightfly”, alongside “By Popular Demand” and “Greatest Hits” nights.